I’m excited for you to start enjoying some of these beautiful oils. I’ve made it super easy! Follow these simple instructions, or scroll down to see each step as a visual. 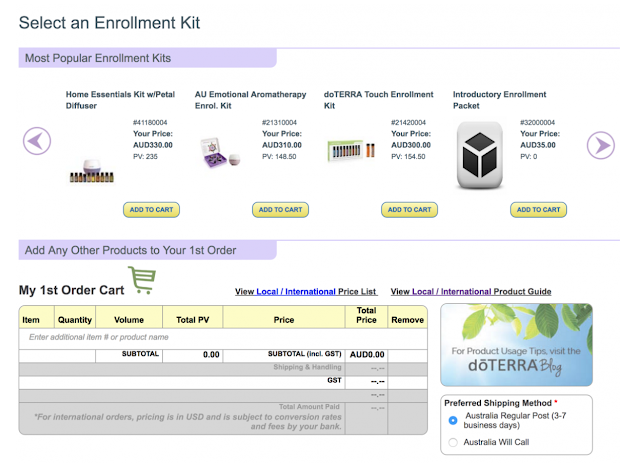 Purchasing an Enrollment Kit waives a $35 membership fee, and gives you the most popular oils at a massive discount. You can of course simply order a couple of individual oils, add on the $35, and do it that way. You might find though that's its still more cost effective to purchase a kit. The most popular starter kits are the Home Essentials Kit and the Nature's Solutions Kit. There is no minimum monthly ordering, no requirement to share or sell on. Choose Wellness Advocate or Wholesale Customer. Please email me christie(at)christiefischer.com if you have any troubles. 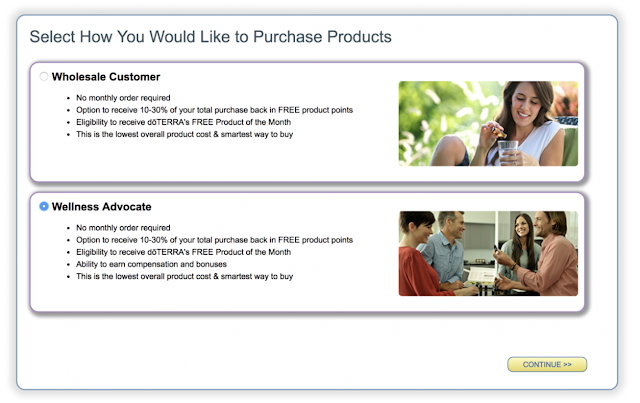 WHY SAY "YES" TO LOYALTY REWARDS? My recommendation is for everyone to set up your monthly (Loyalty Rewards Program) order of your next few wish list items to start earning points for free oils. • It's completely flexible – change everything each month, or order your favourites again and again! 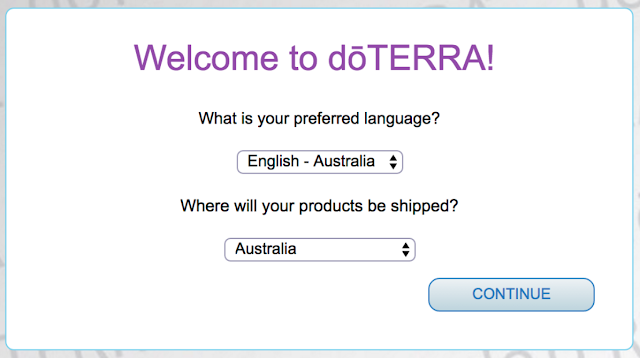 Visit my doTERRA website and click Join & Save. Select ‘Wholesale Customer’ if you only want to buy oils for your own personal use right now. Know that, if you do want to share oils with a few friends at any time, we simply change you to a Wellness Advocate. Then you can earn commissions. Or you can choose the 'Wellness Advocate' option, which is exactly the same, except you have the ability to earn bonuses and compensation from the get go (being a Wellness Advocate will NOT obligate you in any way to sell or buy just so you know.) I may place other people I set up account for under you on my family tree which would mean bonuses for you, but this is not to be expected. Confirm my enroller ID: 2007471. This ensures you will get my team support and access to the Facebook groups. If you want to purchase one of the enrolment kits, then you just need to click on the one you’d like (eg. Home Essentials Kit). Remember your $35 joining fee is already included in the kit. View the various kits via the button below. If you would like to customise your order, choose the Introductory Enrolment Packet – this is your $35 joining fee and once you’ve added that you now get everything at wholesale price! If you want to add anything else to you order, start typing the name of the oil in to the space with the placemarker text “Enter additional item # or product name” and then add these to your cart too (I always recommend Fractionated Coconut Oil). View products via the product guide, button below. That’s it! You will see a screen to say your order has been processed. It will then ask you if you’d like to set up your Loyalty Rewards Order. This is doTERRA’s monthly Loyalty Rewards Program (LRP) if you’d like to set up an order for next month, you are welcome to do so now! You can view the benefits of the program here. If you choose to not set it up now, you can always do it later if you decide you want too, but know this is an optional program and there is no obligation to join. In addition, if you do set it up now (which I recommend for at least 3 months to really try and use the oils consistently), you can always cancel your monthly order too. No strings attached! WELCOME GIRLFRIEND !! Get EXCITED!! Coz your purple box is on it's way to your door! 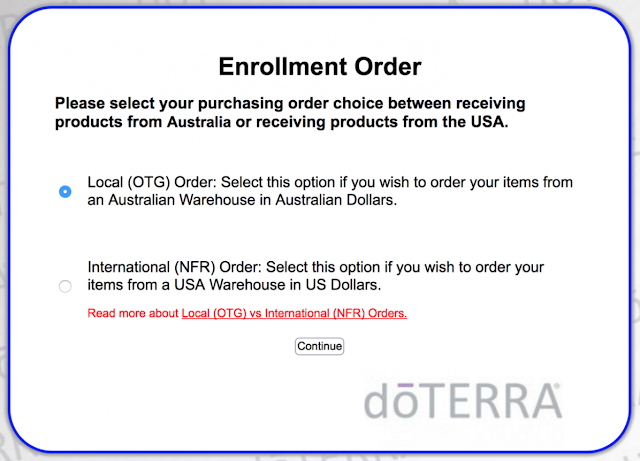 Upon successful submission of your application doTERRA will send you an email with your distributor ID and instructions on how to enter your Virtual Office. SAVE this email. I will also be notified of your account, and will then email you myself. You’ll also be added to my newsletter to receive ongoing support and education to help you use the oils effectively. Go ahead and Like my Facebook page Christie Fischer Nutrition to keep in touch there (you will also have my email and mobile soon enough). 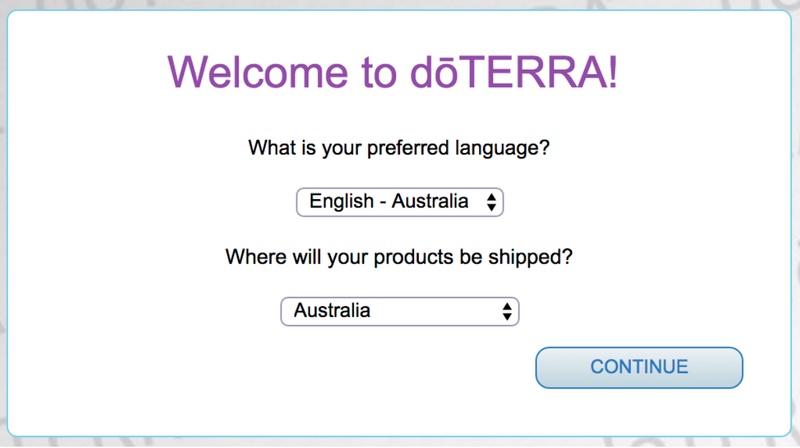 doTERRA will then send your order to you (usually between 3-7 days). I am SO excited to have you join me on this journey and thank you for taking such a proactive step towards managing the health of you and your family. I’ll look forward to talking with you when your oils arrive to get you started.